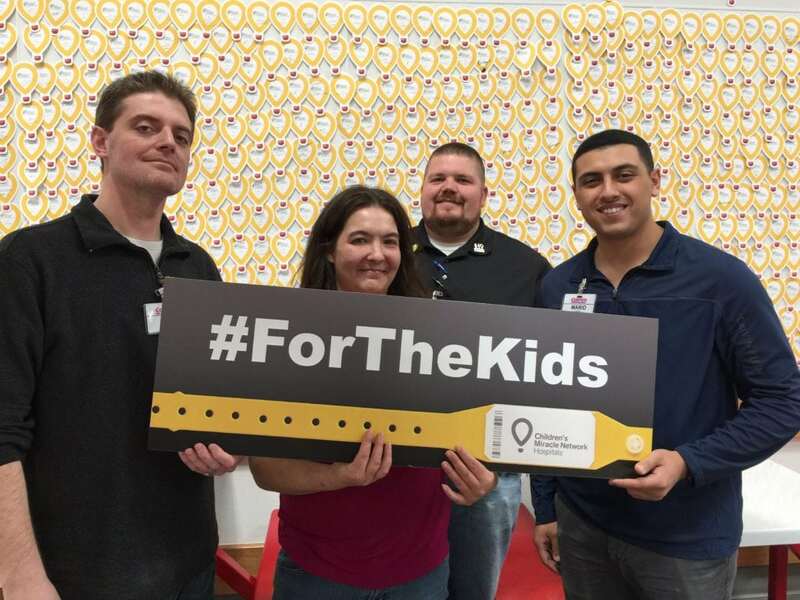 With Costco’s 2017 campaign to raise money for CMN Hospitals coming to a close, we wanted to extend a gracious thanks to our participating Costco locations. 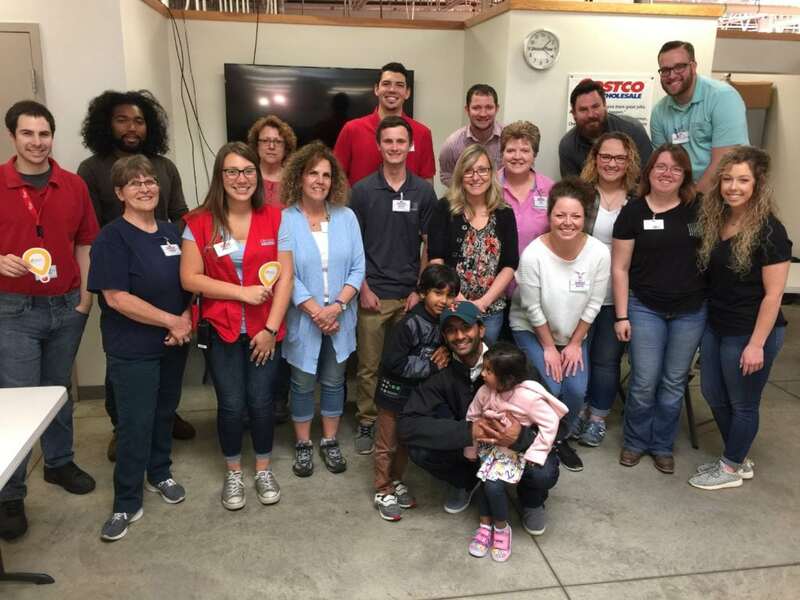 This year the Costcos in the Columbus, Ohio area raised a grand total of $53,093. This is incredibly generous and we are very grateful for the work of our friends at Costco in raising so much. Thank you for your dedicated hard work! All of the money raised through this Children’s Miracle Network Hospitals campaign will be kept local and donated directly to Nationwide Children’s Hospital. These donations will help achieve the hospital’s commitment to provide the highest quality care to all children and their families, regardless of their ability to pay. 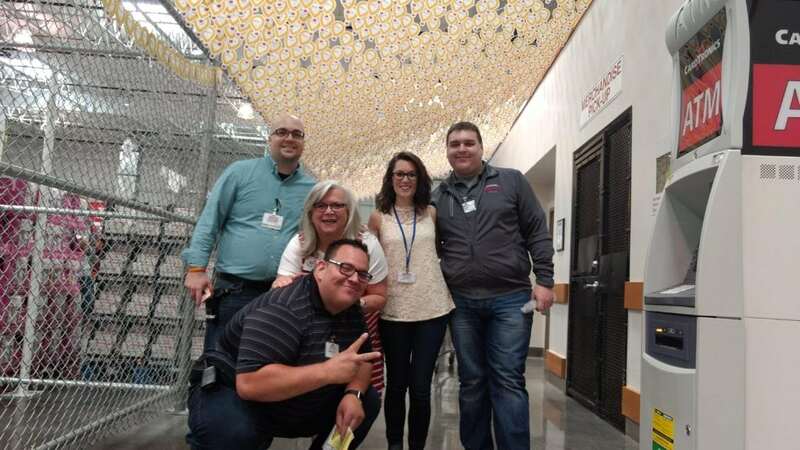 We are extremely grateful to all those who donated at a participating Costco location and are again thankful to our local participating Costco locations for their hard work. Thank you very much!